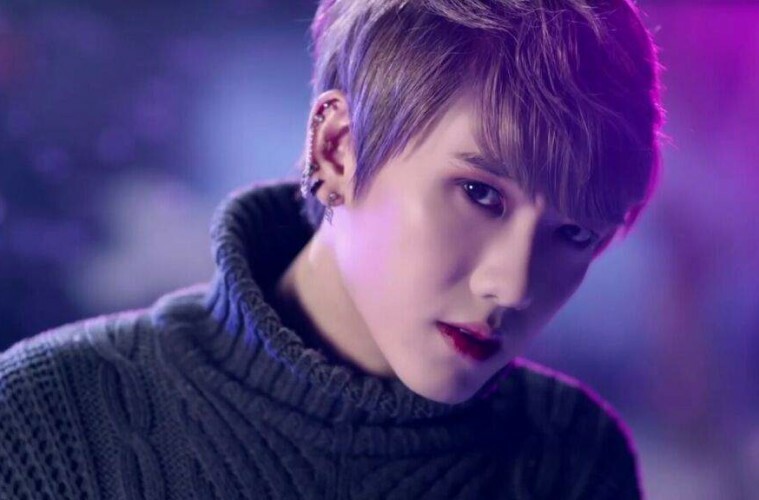 VAV member Xiao leaves a message to his fans with regards to his temporary leave from the group. “Hello everyone, this is Xiao. Meanwhile, the boy group VAV made their debut in October 2015 with their first mini album “Under the Moonlight” under AQ Entertainment. 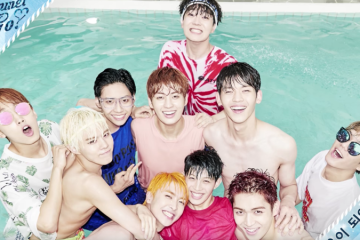 The boy group is made up of seven members including Ace, Xiao, Jacob, BaRon, Gyeoul and St. Van. VAV has recently made their comeback with the song “No Doubt” as a six-member group without Xiao. Stay tuned for more updates on VAV! What are your thoughts on Xiao’s temporary leave from the group and their recent comeback?